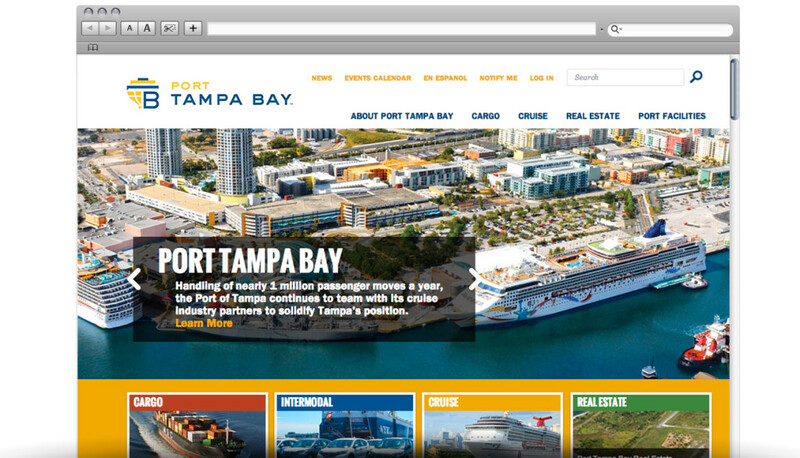 Creating a new cohesive brand to appropriately represent the Port’s new strategy for communicating its capabilities. This challenge was amped up by the need to get buy-in from a large group of diverse stakeholders with a long history with the existing brand. Our goal was to provide strong concepts that would appeal to all stakeholders while being sensitive to any concerns they might have. 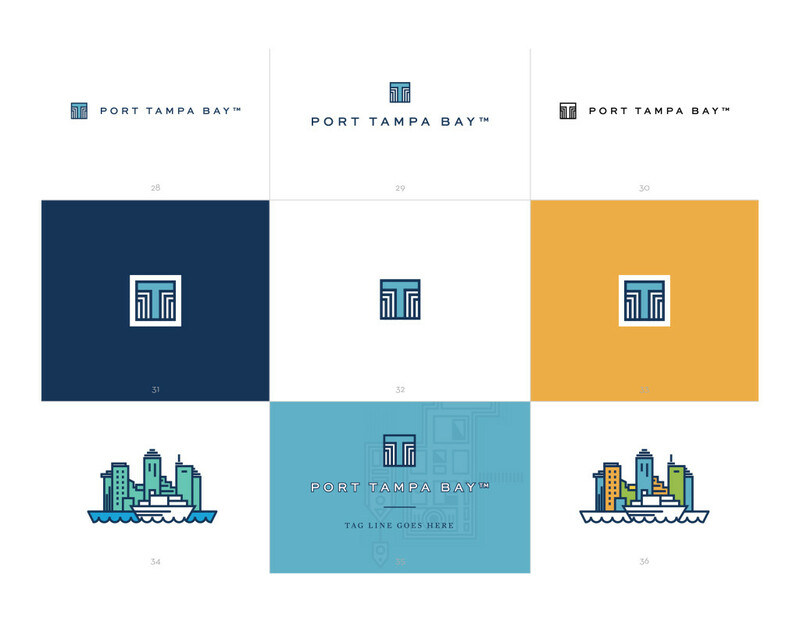 We started the branding process with a deep dive into the history behind the Port, their business model and future plans for growth. They were able to provide us with a well developed creative brief that answered many of the questions we would have had, giving us an immediate head start in the process. Beyond our understanding of the existing brand, we looked at competitors and clients worldwide. Armed with all of this information, we started the process of sketching, then converting the strongest concepts into digital designs, after which we iterated and collaborated with the client until we had one final winner. With the logo redesigned, we then worked with the client to assess how existing collateral could be redeveloped with the new brand aesthetic. 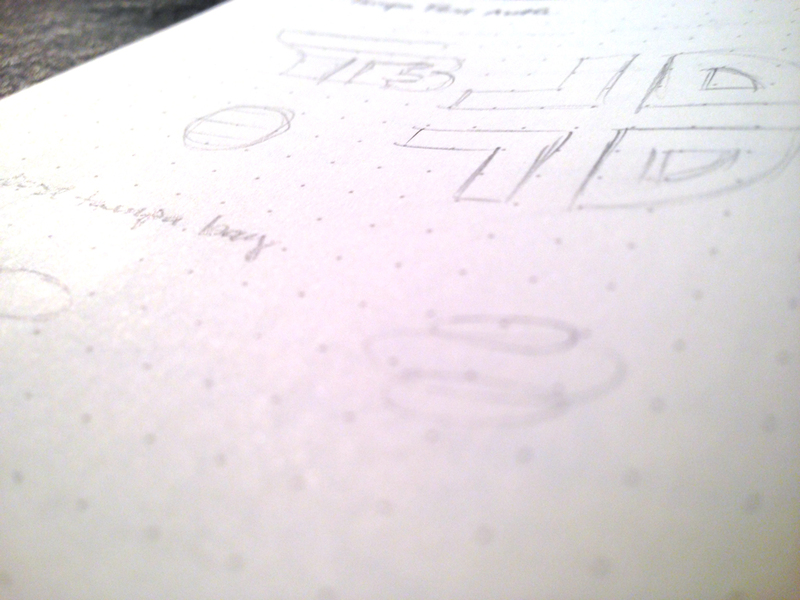 After rough sketches, simple reversed digital versions were our next step to see what ideas held up best. And then we tested those ideas further with color experiments, font treatments and various options for formatting. 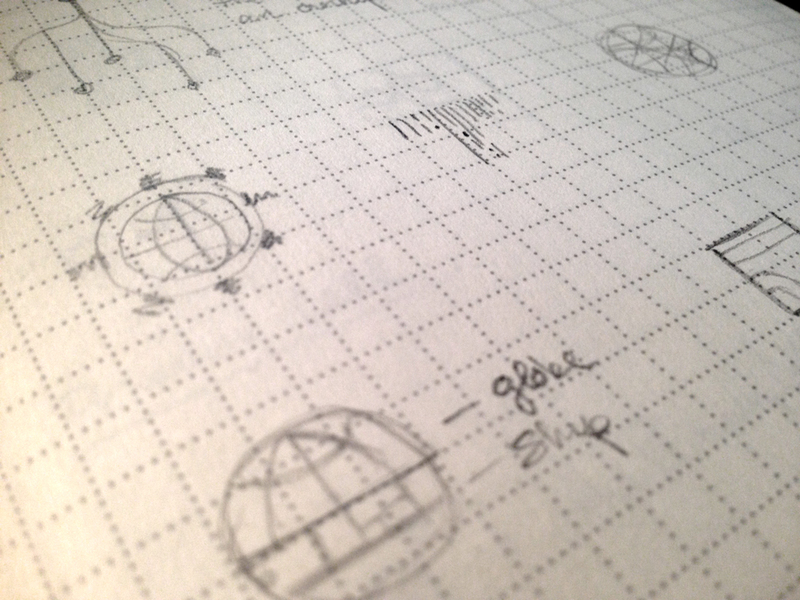 We also created icon sets to show how the brand could be extended beyond the logo. With a final icon selected, we tested many different color variations with a sensitivity towards how the mark would be used in multiple touch points. We also drew inspiration from culturally popular colors among key target clients internationally. 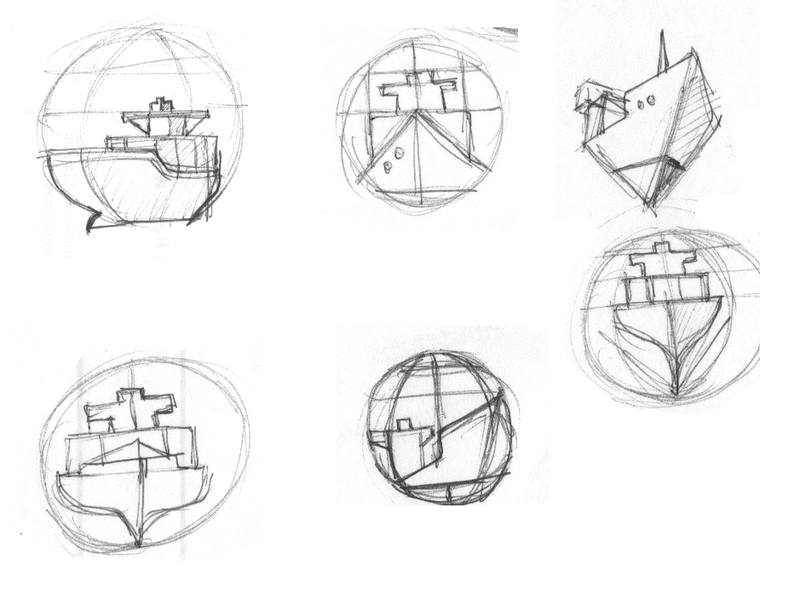 Continuing the language of icons to graphically communicate the Port’s capabilities, we developed a collection to represent different cargo classifications, as well as some simple visual elements for use as graphic patterns on all marketing materials. Our collaborative relationship with the client was such that we were able to create prototype designs for a whole host of promotional materials and print artifacts and then hand them off to their talented internal team for implementation.